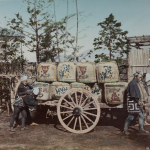 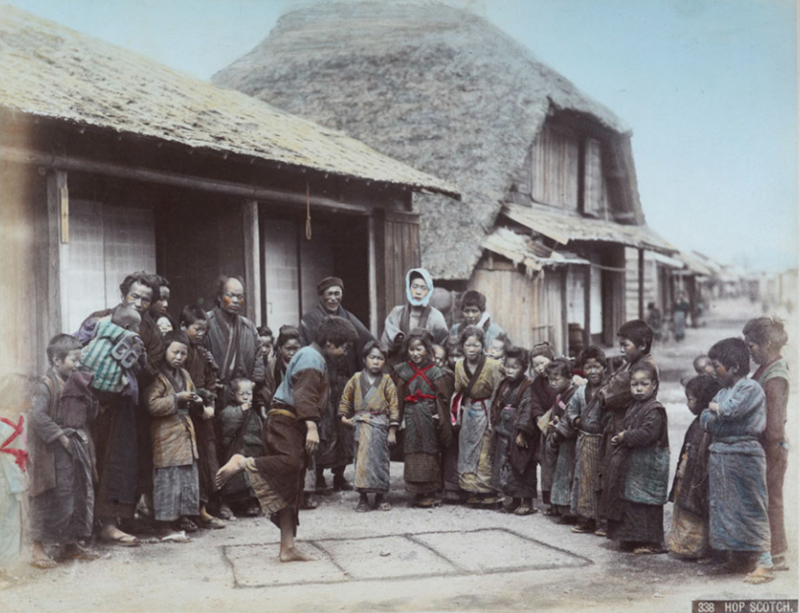 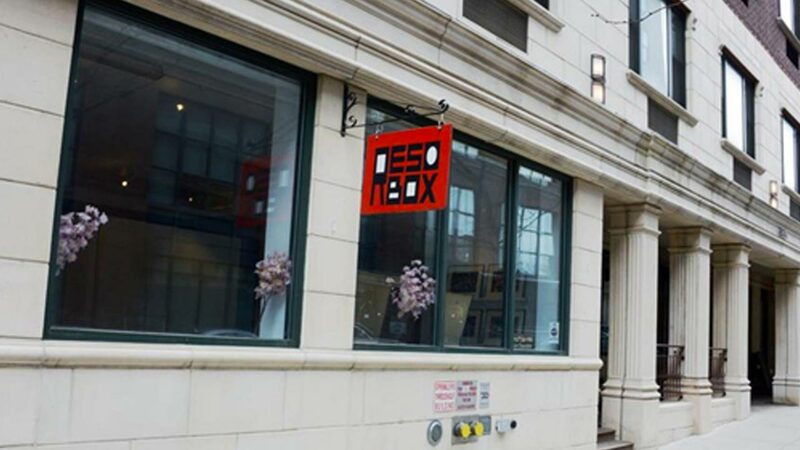 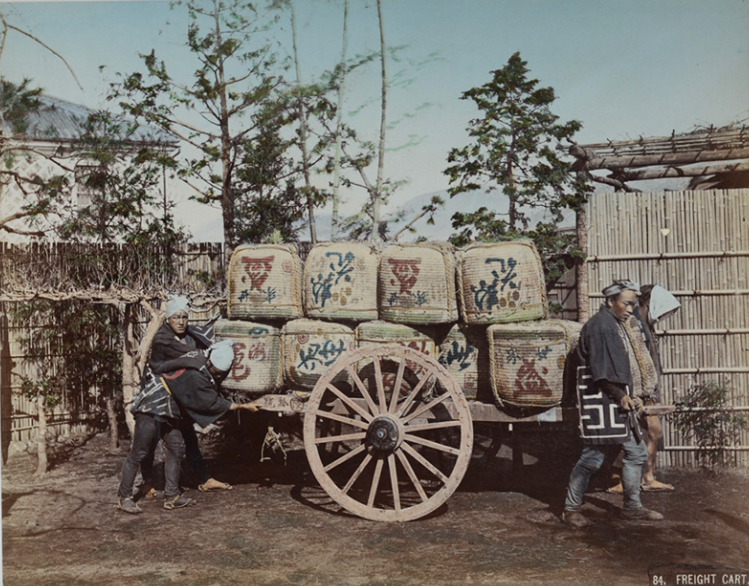 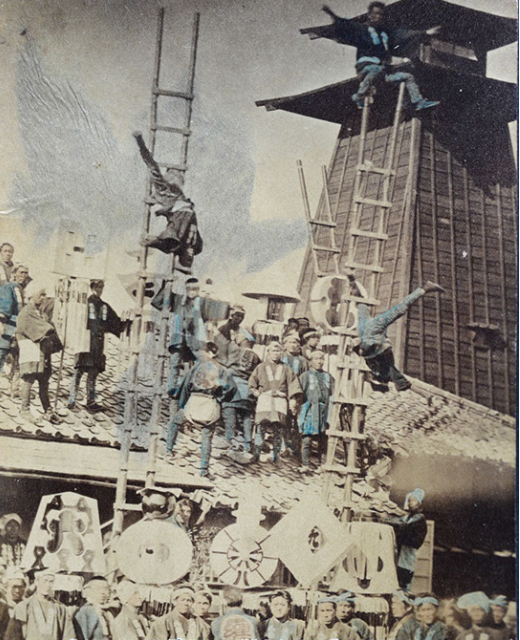 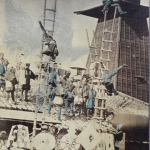 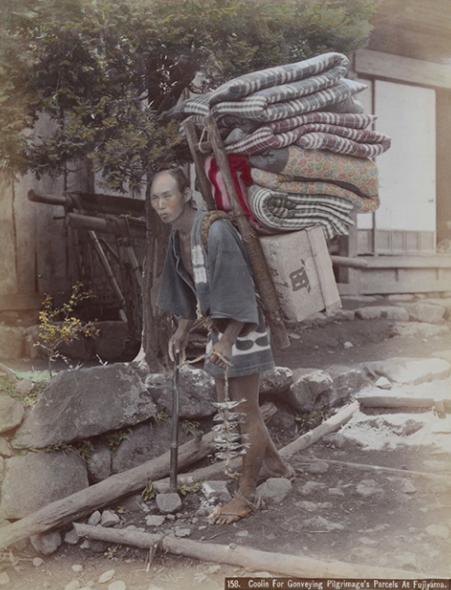 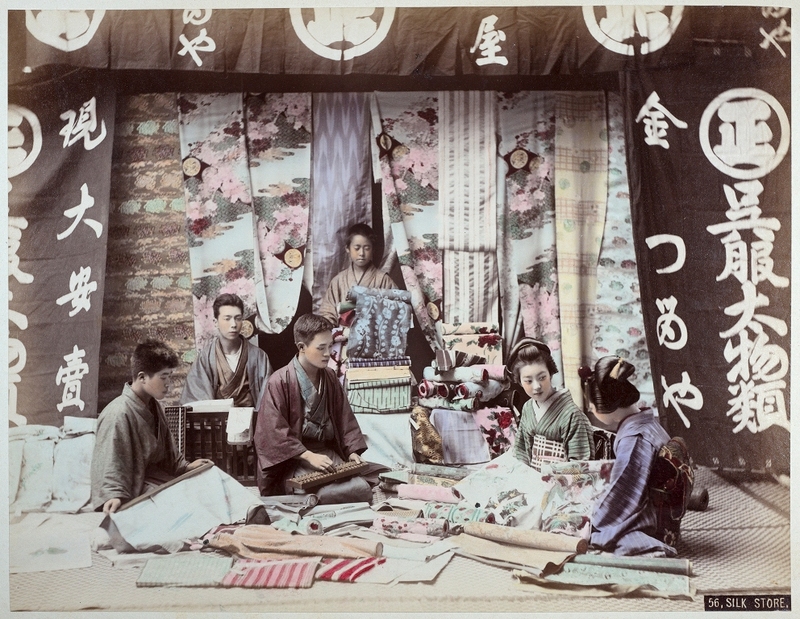 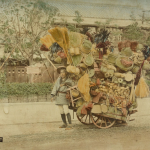 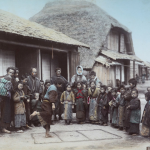 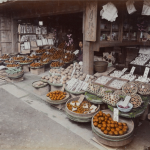 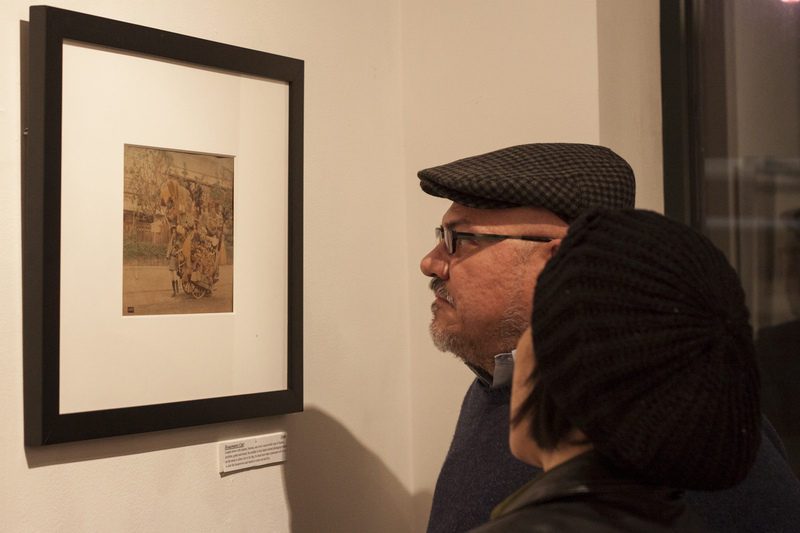 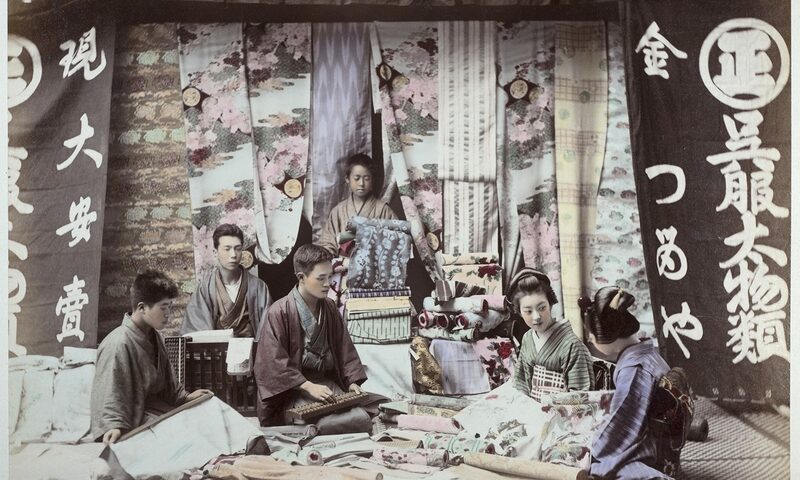 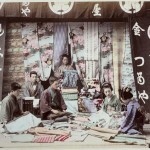 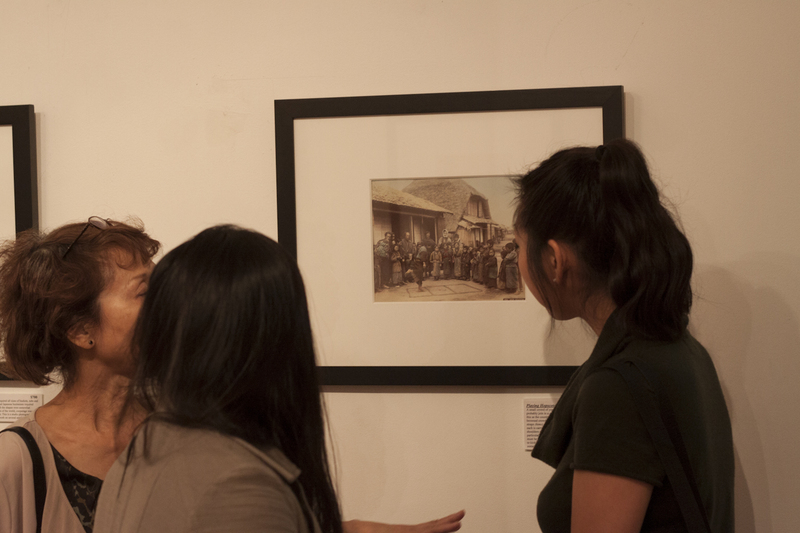 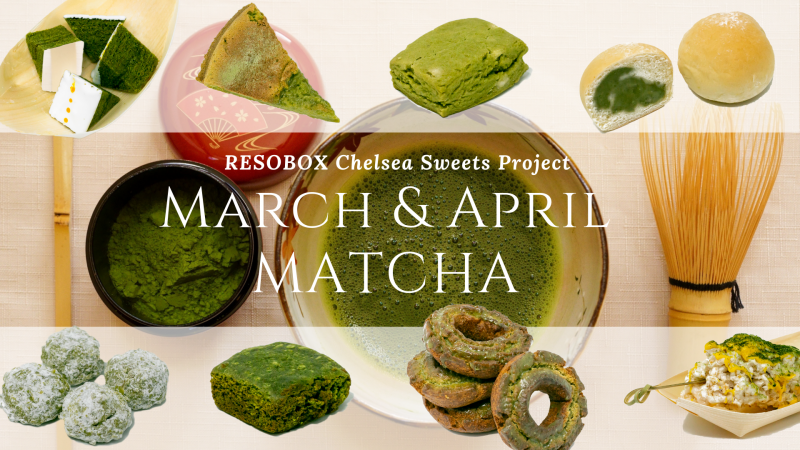 The Resobox Gallery is proud to present an exhibition of Nineteenth-Century hand-colored photographs of Japanese entrepreneurial class culture from The Burns Archive. 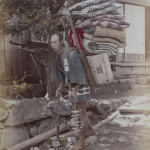 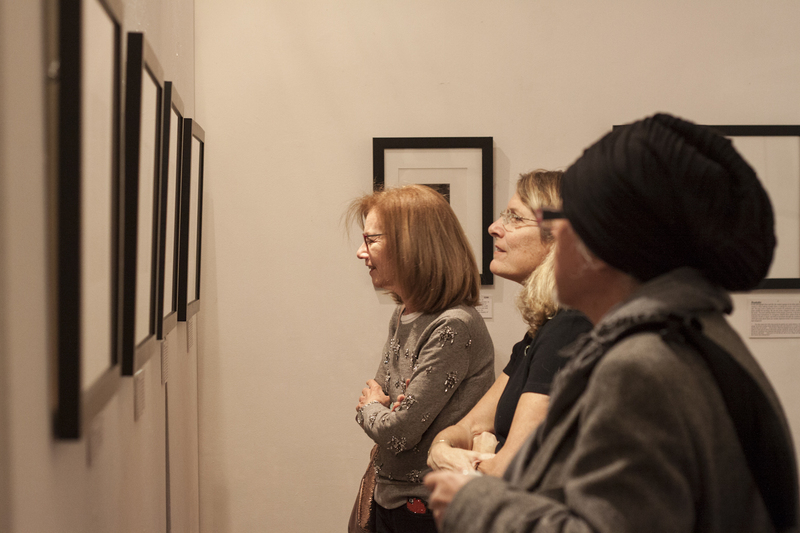 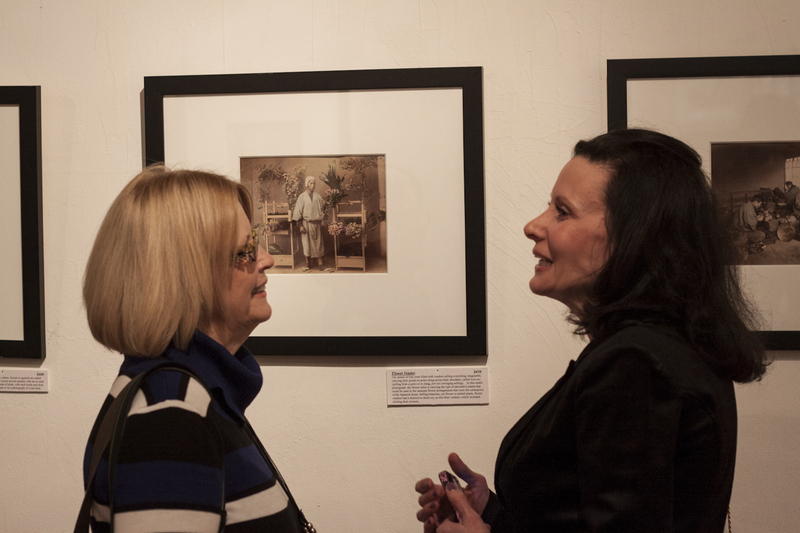 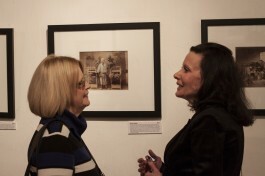 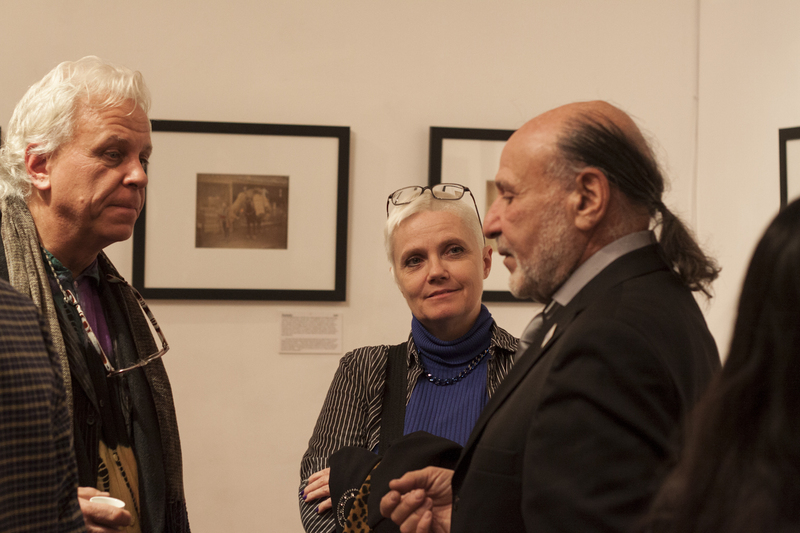 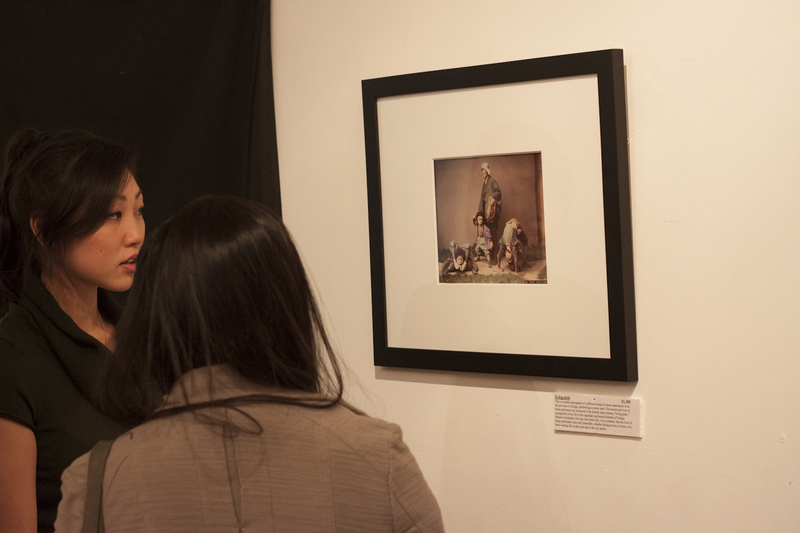 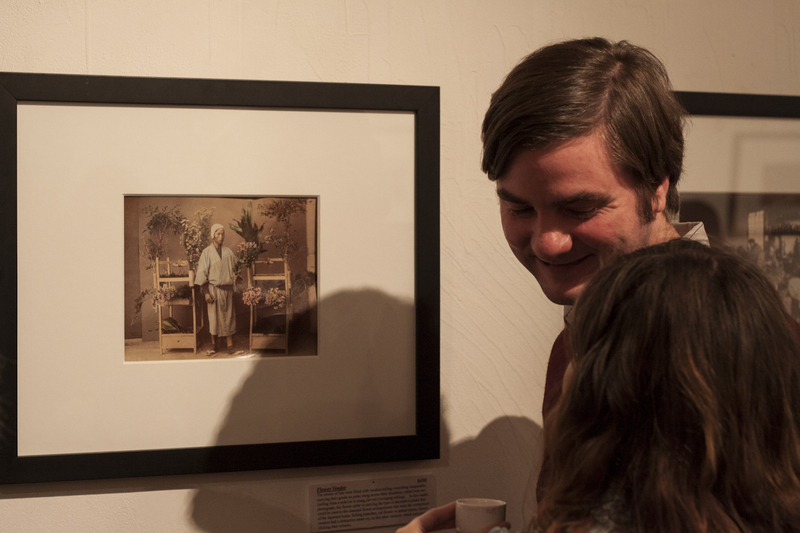 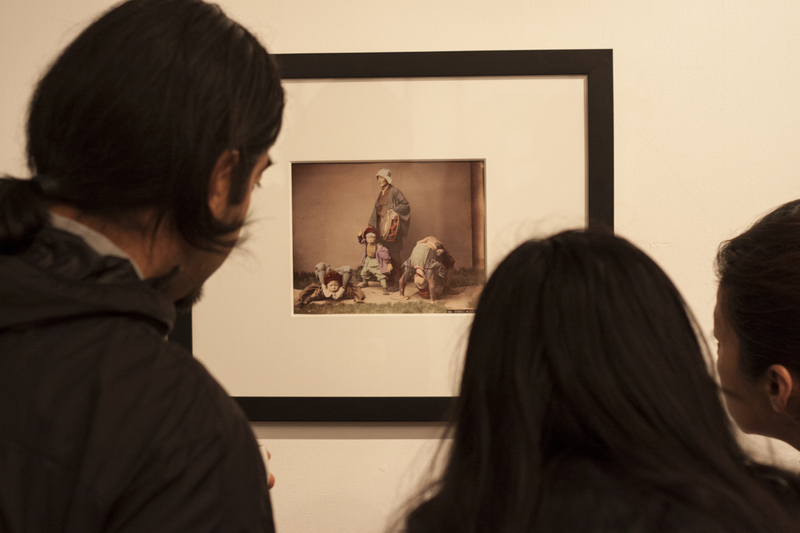 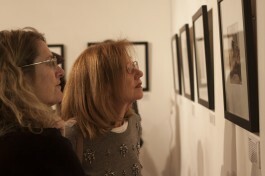 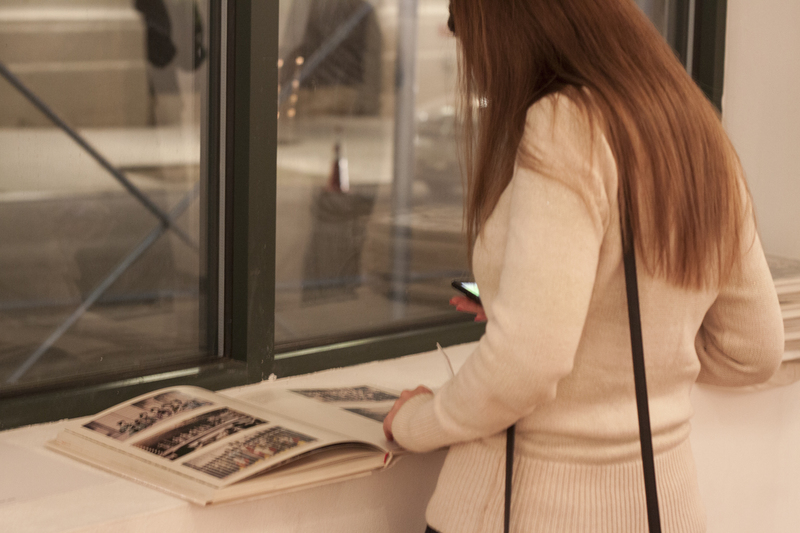 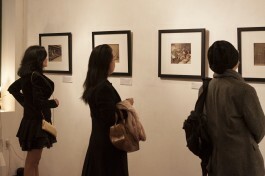 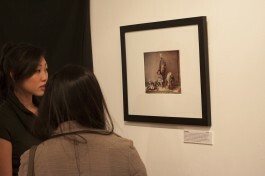 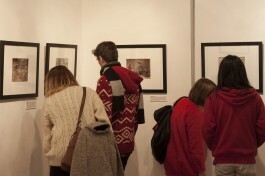 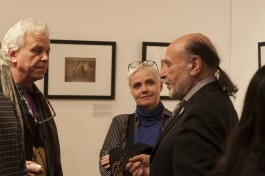 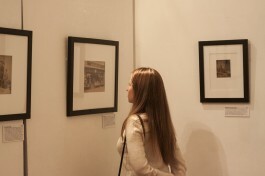 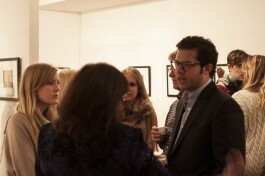 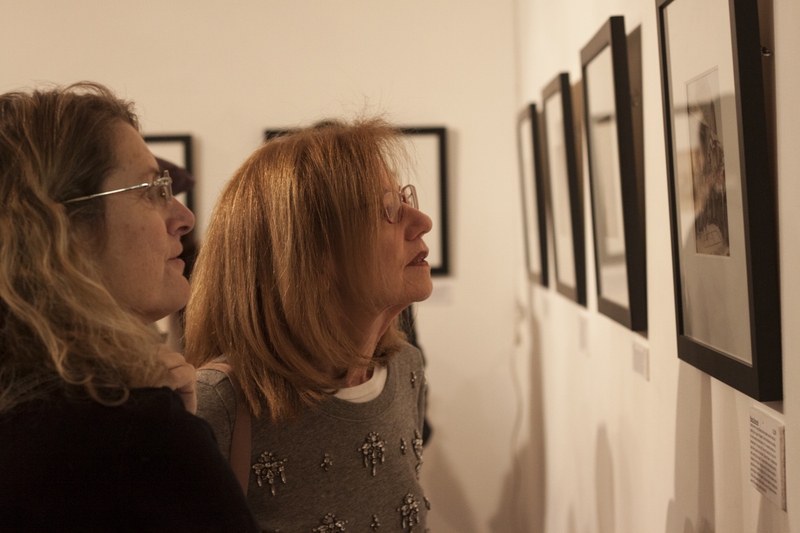 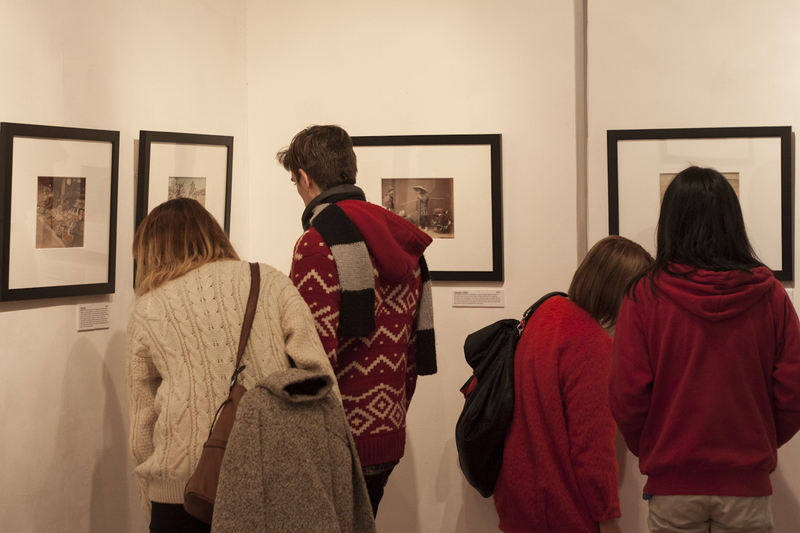 In the current exhibit Dr. Burns and Elizabeth continue their expose with occupational photography in Japan. 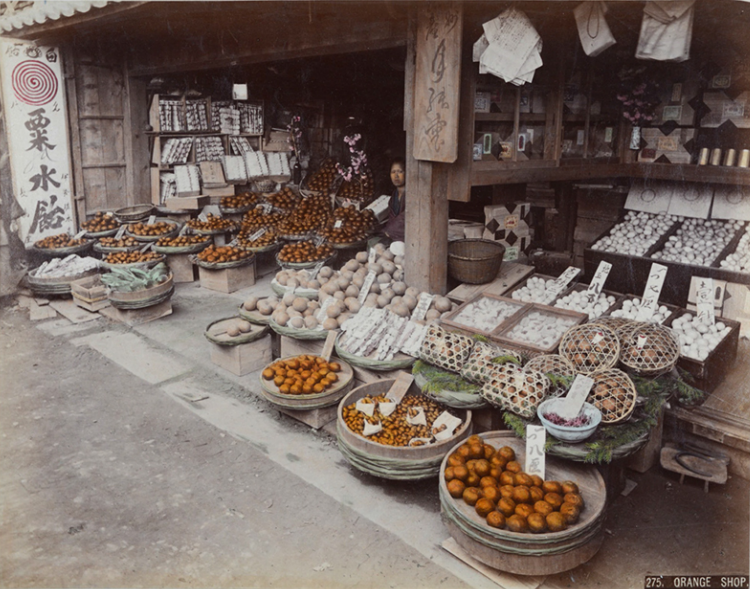 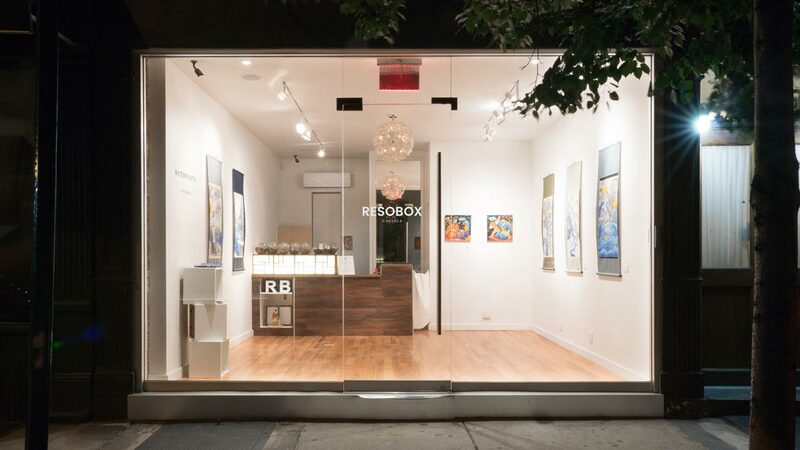 The photographs taken by noted commercial photographers document colorful shops, street vendors and a variety of artisans and workers posed in studio settings. 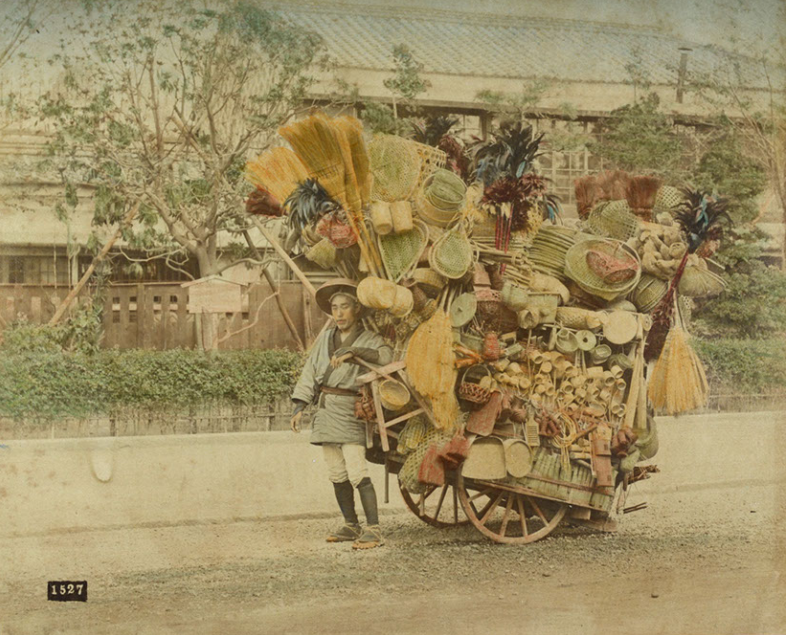 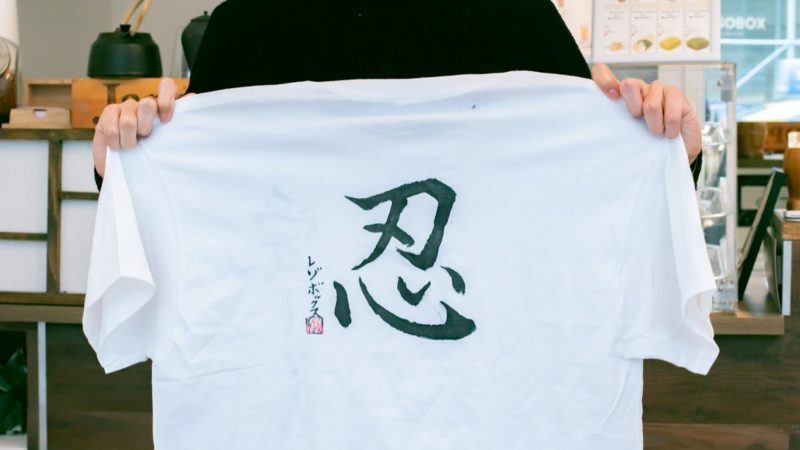 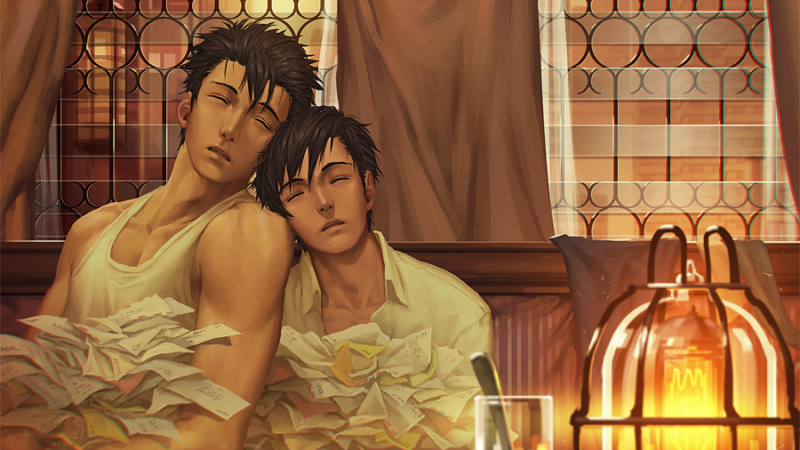 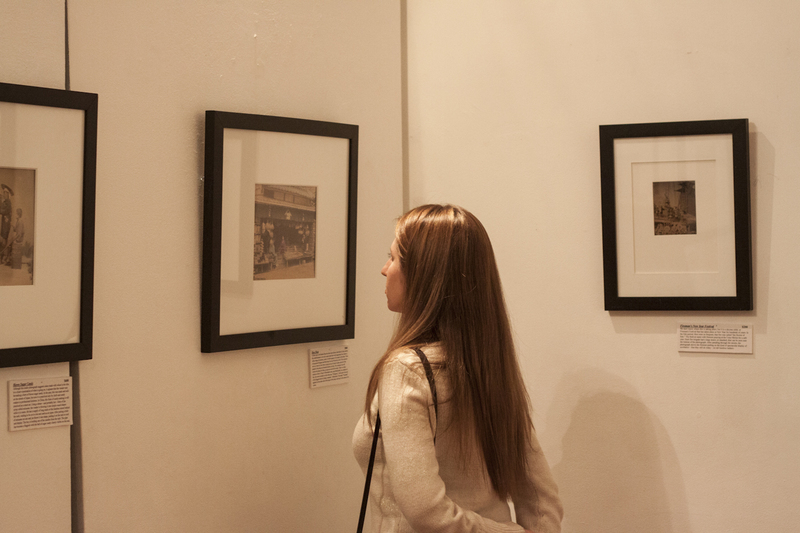 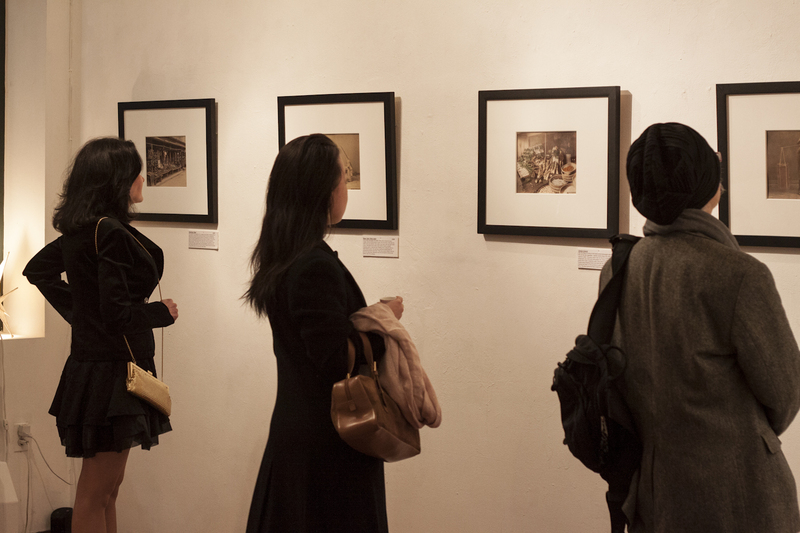 The images offer a glimpse into the working world of Meiji Japan 1868-1912.